Let's chat. 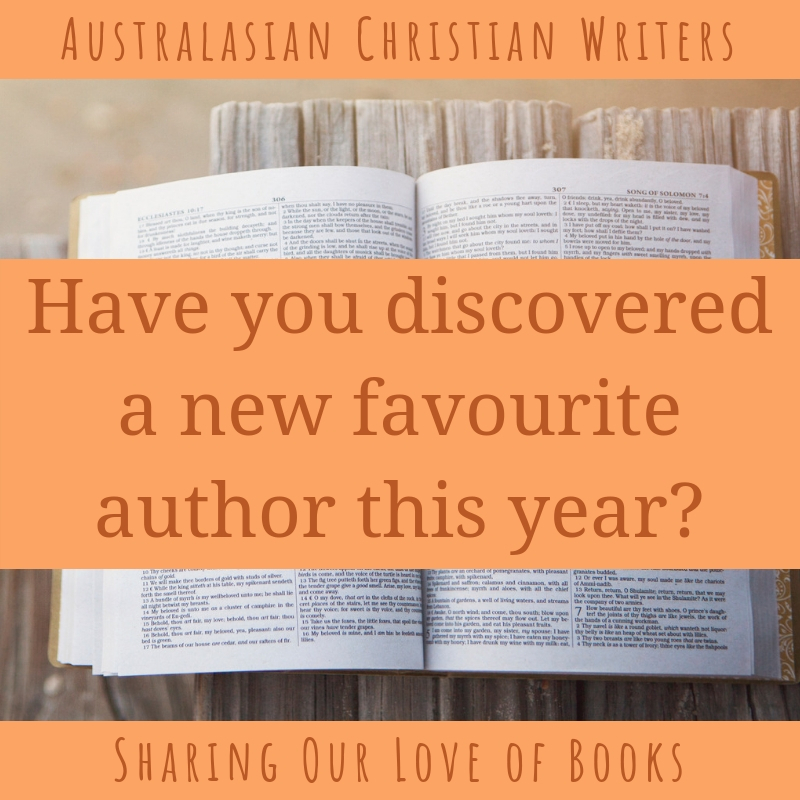 Have you discovered a new favourite author this year? Hi Narelle. I’ve just got into Kristin Hannah. My first of hers was the Great Alone - a really excellent example of how deep POV can carry you away to wherever they lead. I’ve got a few of her books now on cue to listen to. X Jay.